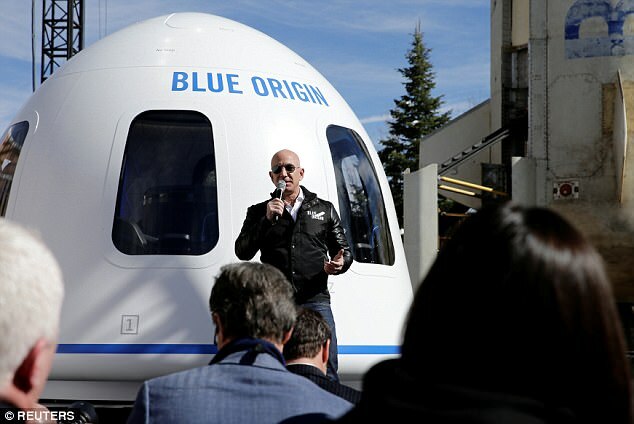 Speaking at the space development conference in los angeles, amazon ceo jeff bezos, who also runs a space agency called blue origin, detailed his plans to create a permanent settlement on the moon in the future. He wants blue origin to work with nasa and the esa to test the possibilities of lunar habitation and has already proposed a public-private partnership towards the same. 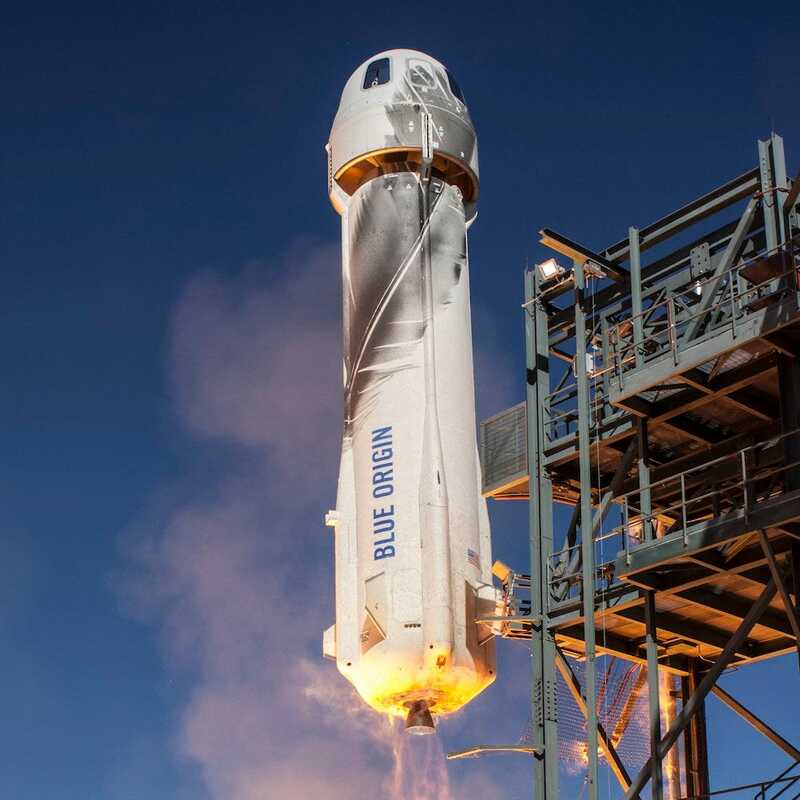 Bezos wants to launch a lunar lander by 2020 and said that blue origin will not wait around if officials are delaying its plans and will carry out the processes solo if need be. 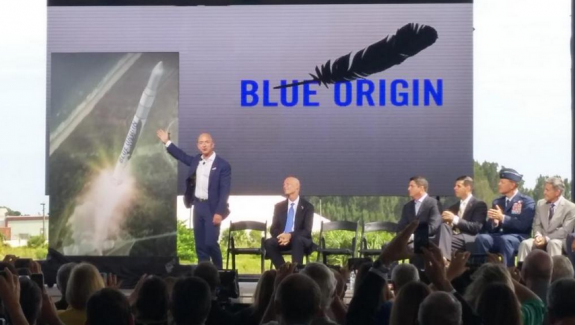 Listing the advantages of colonizing the moon, bezos said it is relatively close, has water as air and rocket propellant, has 24/7 sunlight for solar cells, and plenty of regolith. Blue origin essentially wants to enable lunar manufacturing. Bezos thinks that moving the heavy industry to the moon and hollowed asteroids will help conserve resources on earth, which could be reserved for "residential and light industrial" purposes in the future. 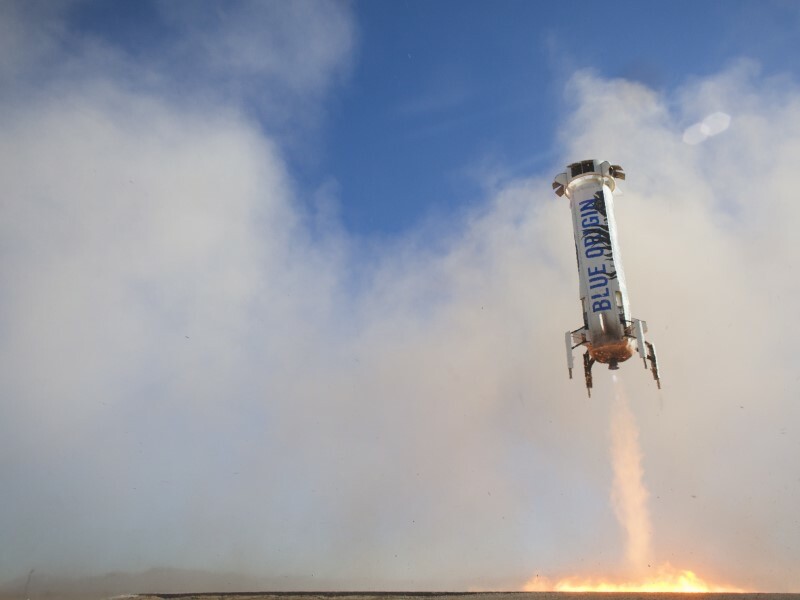 For that, blue origin would deliver five tons of payload to the moon so that other private space companies can get the ball rolling. 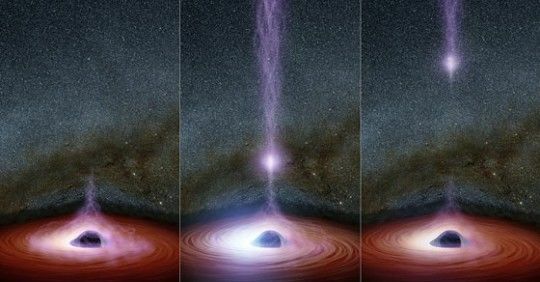 Bezos said, "in the not-too-distant future—i'm talking decades, maybe 100 years—it'll start to be easier to do a lot of the things that we currently do on earth in space, because we'll have so much energy." "we will have to leave this planet. 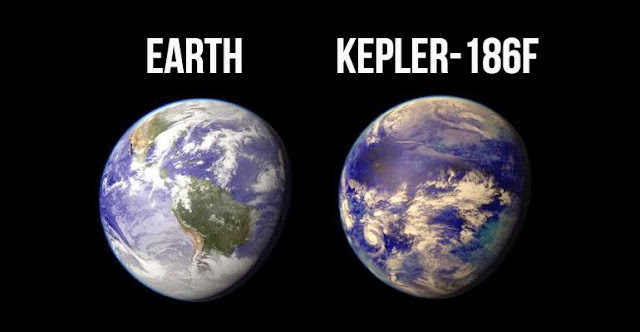 We're going to leave it, and it's going to make this planet better," he added. Bezos also emphasized on the fact that while building a "lunar village," countries will have to ensure that they work together instead of testing their strengths and competing against each other.